Welcome to Compass Community Schools! Compass Community Schools is a newly formed group of K - 12 charter schools proudly serving the following Memphis communities: Binghampton, Frayser, Berclair, Hickory Hill, Midtown and Orange Mound. 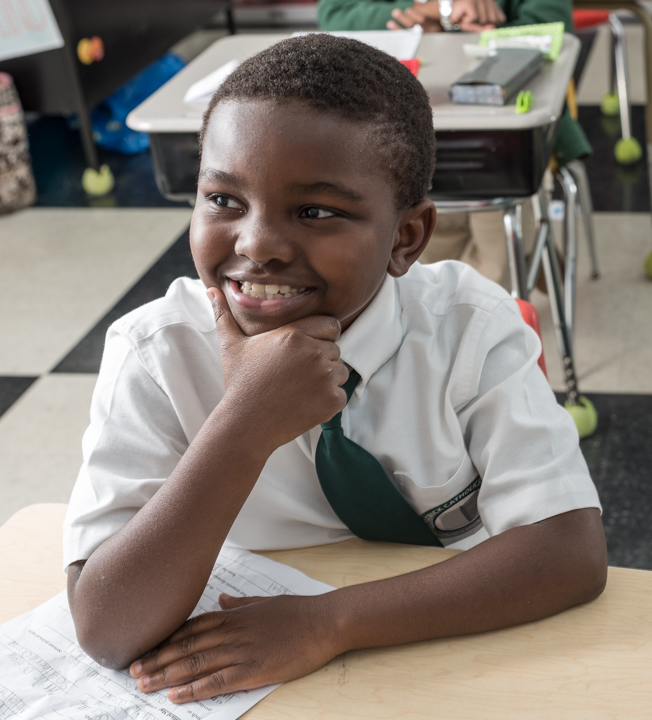 At Compass Community Schools, we believe in developing the ‘whole child,’ demonstrated by our three pillars for student success: academic excellence, values-based character education and service learning. Our family atmosphere encourages a unique, customized learning experience between our nurturing teaching staff and your child. If you’re looking for a public school that offers small classrooms, a safe learning environment and a superior educational experience, look no further. Check back often for more information about enrolling your child at Compass Community Schools for the 2019-2020 school year! Learn more about our schools, as well as our mission, vision and values.